You are here: Home / FREEbies / FREE Mini Tactical Flashlight! Until December 8 only! 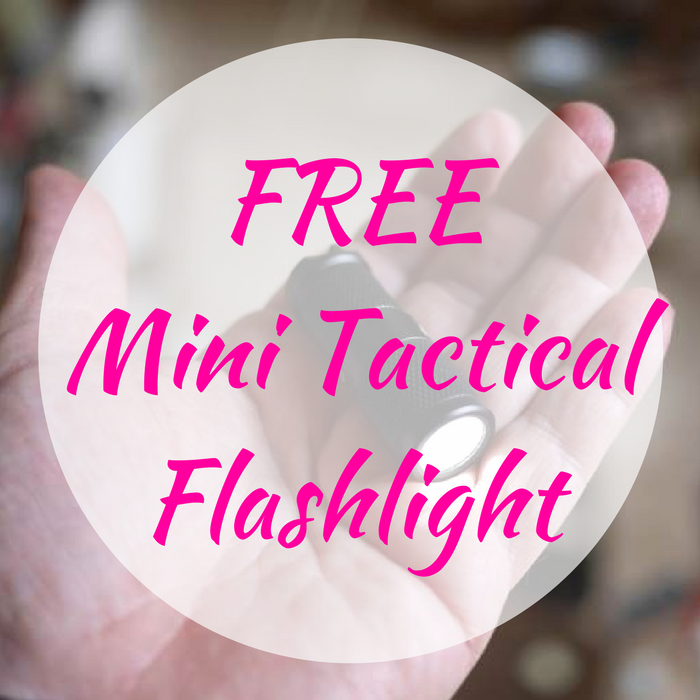 Click here to score a FREE Mini Tactical Flashlight! All you need to do is just sign in to your account or register if you don’t have one (must be over 21). Then, you have to vote for the “Big Adventure” and after that, you can scroll down and your FREEbie offer will be below it. Click on the link to redeem it! Awesome! Please note that this offer is void in MI and MA!